We are amongst the most reputed names in the industry, offering Coir Pith Dryer Machine. We are the pioneer manufacturers of precision engineered range of Coir Pith compacting machine. These machines has high production capacity and are highly appreciated by our clients. 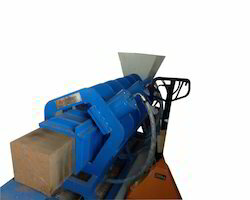 We are engaged in offering Coconut Fibre Machine. Banking on the skills of our qualified team of professionals, involved in offering Coir Making Machine. 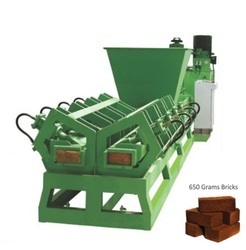 The offered Coir Making Machine has a compression ratio of 8:1 and data cycle speed of 40 C/hour. To attain the maximum satisfaction of customers, we provide this product at reasonable rate. We manufacture a precision engineered range of coir extraction machines that is superior in qualitatively. Customized as per the specifications of our clients, these are known for optimum performance and energy efficient operations.